Hometown: Colts Neck, New Jersey, U.S.
Unit: Marine Aerial Refueler Transport Squadron 452 (VMGR-452), Marine Aircraft Group 49 (MAG-49), Marine Aircraft Wing (4th MAW). 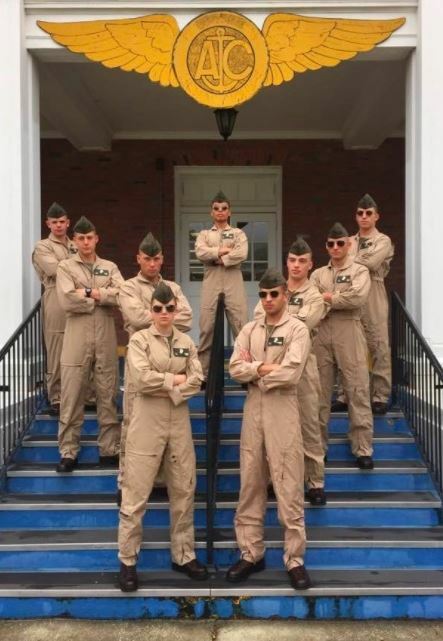 The squadron, known as the "Yankees", is stationed at Stewart Air National Guard Base, New York. Cpl. Daniel I. Baldassare, 20, of Colts Neck, NJ died aboard the KC-130 while serving his country as a United States Marine. Daniel was born in Manhattan, NY and lived in Orangeburg, NY and Old Tappan, NJ. 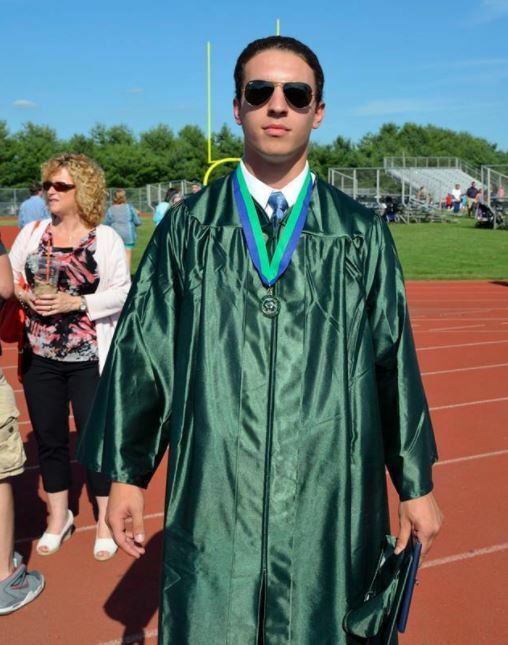 A resident of Colts Neck, he was a graduate of the Class of 2015 where he competed with the Colts Neck High School football team for four years. 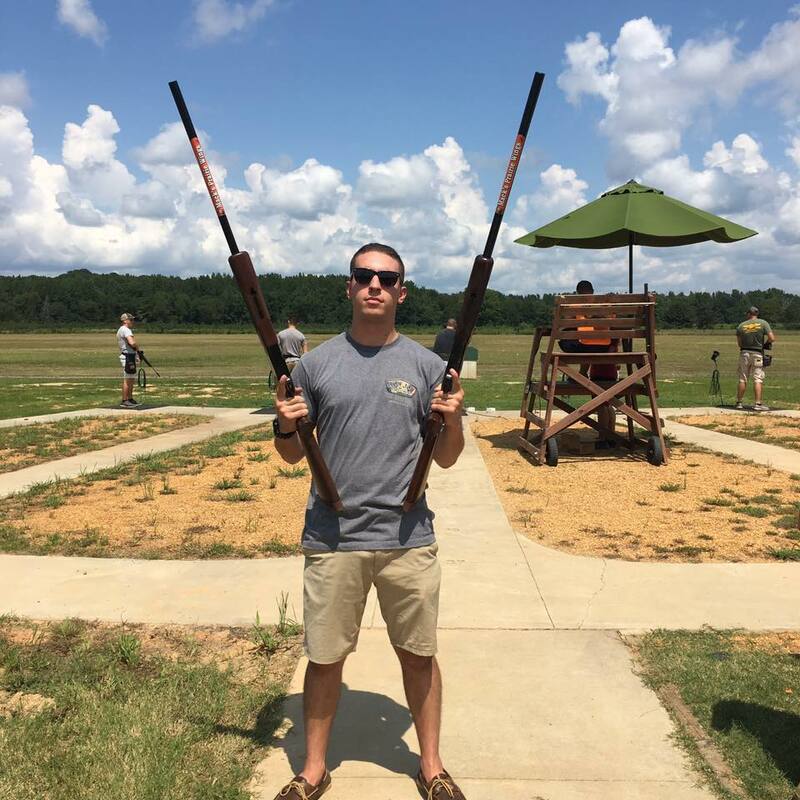 During his senior year of high school, he enlisted in the Marines and, prior to arriving at boot camp at Parris Island, he attended Marine Corp poolee training to prepare for recruit training. He graduated boot camp in December of 2015. Cpl. Baldassare was recently promoted to the rank of Corporal and was based out of Stewart Air National Guard Base in Newburgh, NY. He was awarded the Global War on Terrorism Service Medal and the National Defense Service Medal. Daniel was a witty character with a passion for history. He was interested in diverse things and hyper-focused on studying them. Dan found his solace driving while listening to country music and bible verses. 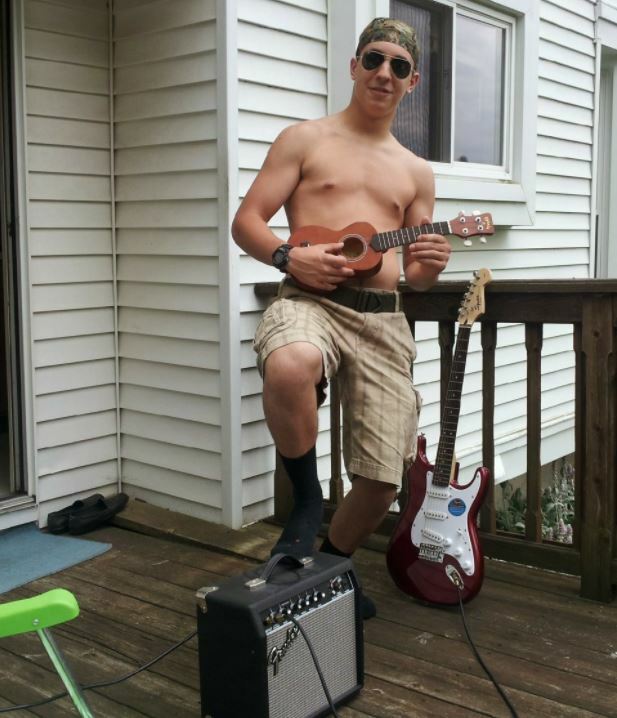 His interests included playing the ukulele and harmonica, and riding his skateboard. Daniel had a connection to the ocean, and loved going to the beach with family and friends, especially Long Beach Island and Manasquan Beach. A powerful presence, he could always rally the troops. An influential leader, Daniel was a man of character, integrity and honesty. His name was chosen because the biblical Daniel was a hero, loyal, a patriot and he defended his beliefs. He lived out the characteristics of his chosen name. Daniel had a drive and determination for what he liked with fierce perseverance. He was cultured and exposed to adaptability. Daniel was adventurous with a love of accomplishment. He had a calling to dare to be different. Daniel was generous, humorous, and loving. All along, he was preparing to remove himself from civilian life. 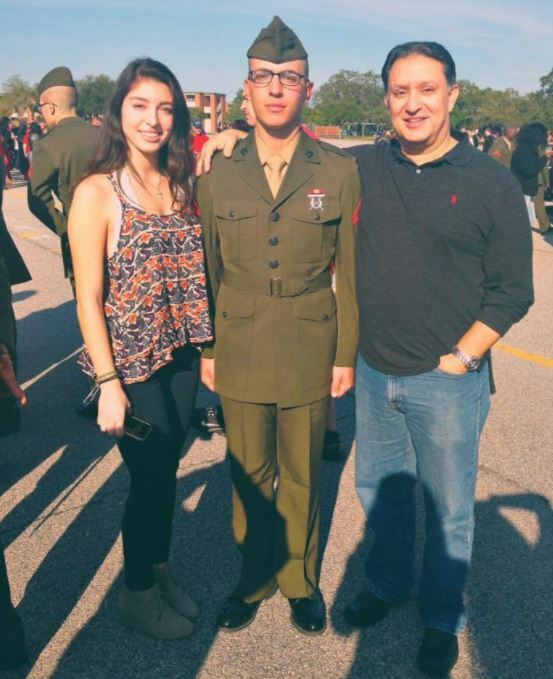 As a Marine, Daniel continued to be a leader sersving our country. 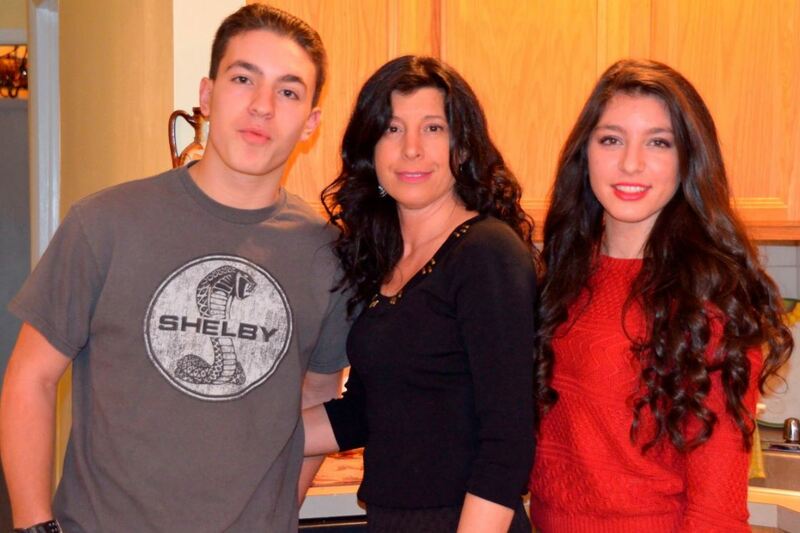 His sister, Felicia was not only his sister, but his best friend and confidante. Their bond can never be broken even in death. He was preceded in death by his paternal grandfather, Vincenzo Baldassare; and maternal grandparents, Antonino and Maria Cordaro. Cpl. 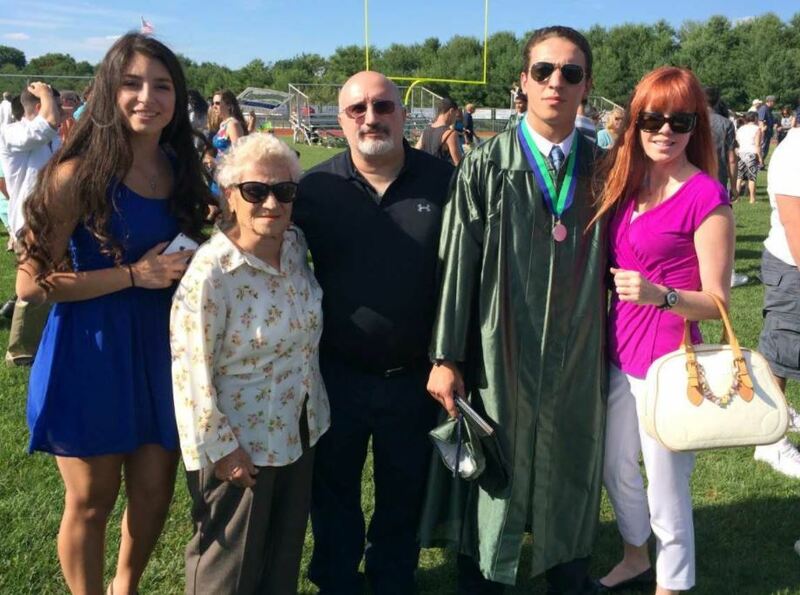 Baldassare leaves behind his parents, Antonina Baldassare of Eastchester, NY, and Vincent I. Baldassare and his wife, Kelley of Colts Neck, NJ; his sister, Felicia Baldassare of Colts Neck, NJ; paternal grandmother, Teresa Baldassare of Rochester Hills, MI; godfather, Mark Mallach of Prosperity, SC; uncle, Aldo Baldassare of Rochester Hills, MI; aunts, Adriana Cordaro of Park Ridge, NJ Milena Gralow of Montvale, NJ; and cousins, Christina Gralow, Amanda Gralow and Steven Gralow; numerous great aunts and uncles and their families; girlfriend, Devin Goldring of Brooklyn, NY; and his faithful canine and feline companions, Bella and Gia. Relatives and friends are invited to attend his 11:00 AM funeral service at the Colts Neck High School football field on Tuesday, July 25, 2017. Interment with full honors will follow in Brigadier General Wm. C. Doyle NJ Veterans Cemetery, 350 Province Line Road, Arneytown, NJ. Remembrances in his name may be made to the Semper Fi Fund for Disabled Veterans, 825 College Boulevard, Suite 102, PMB 609, Oceanside, CA 92057. Arrangements are entrusted to the Clayton & McGirr Funeral Home, Freehold Township. Executive Order No. 229 - Ordering all State buildings to fly flags at half-staff on Tuesday, July 25, 2017, in recognition of the life and in mourning of the passing of U.S. Marine Corporal Daniel I. Baldassare. 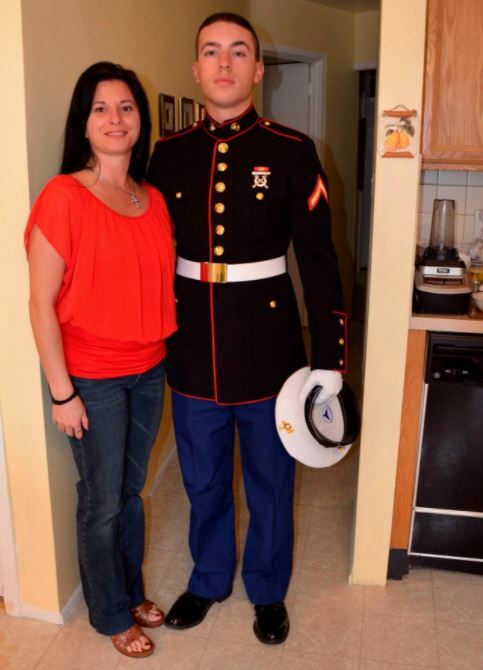 A 2015 graduate of Colts Neck High School, Corporal Daniel Baldassare enlisted in the United States Marine Corps that same year. He served honorably in the United States Special Operations Battalion, Camp Lejeune, North Carolina and was the recipient of the Global War on Terrorism Service Medal as well as the National Service Defense Medal. On July 10, 2017, a plane crash in Mississippi took the life of Corporal Baldassare, 14 other United State Marines, and one United States Navy Sailor.